Beginners: find your feet on the nursery slope at the base of Monêtier before heading for the nursery area on Serre Ratier above Chantemerle. 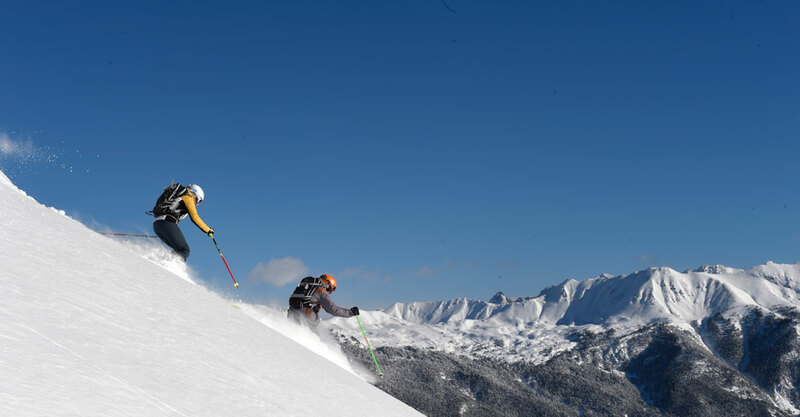 Intermediates: enjoy the views from the open snowfields of the Col de la Cucumelle and follow the long Cucumelle red to the picturesque hamlet of Fréjus before continuing through the larch trees all the way to Villeneuve. 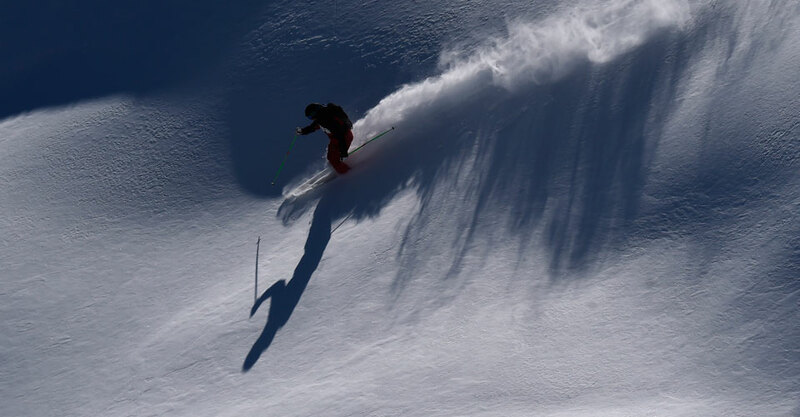 Experts: the highlight of Serre Che for expert skiers is the virtually endless amount of easily accessible freeriding. Our favourite is the Vallon de la Montagnole bowl, reached from the Yret chair, which brings you into the long black Tabuc run to Monêtier. While extensive and full of natural hits, obstacles and trees, Serre Che’s off-piste is not particularly steep. However, experts will be entertained here for several days while confident intermediates will find it ideal learning territory. The Ecole du Ski Français has branches in each of Serre Che’s 4 ski stations: Briançon (00 33 492 20 30 57). Chantemerle (00 33 492 24 17 41). Villeneuve (00 33 492 24 71 99) and Monêtier (00 33 492 24 42 66). These make up the largest ESF in France, which is also known as one of the friendliest. 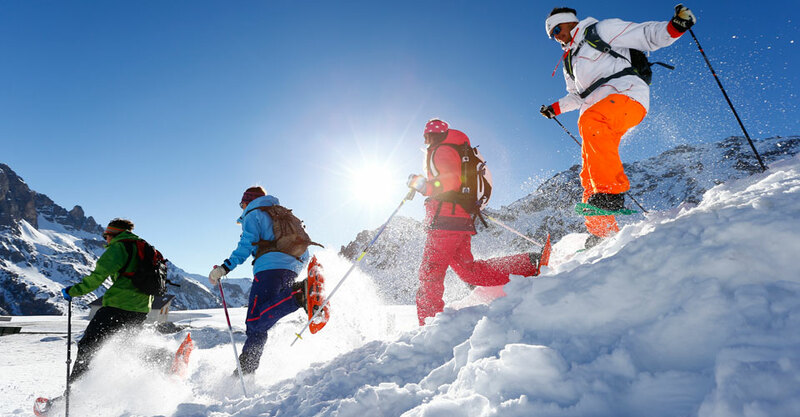 The excellent, British-run EurekaSki (00 33 492 24 56 47) in Monêtier offers private coaching, smaller classes in peak times (but be sure to book well ahead) and one-day avalanche training courses. 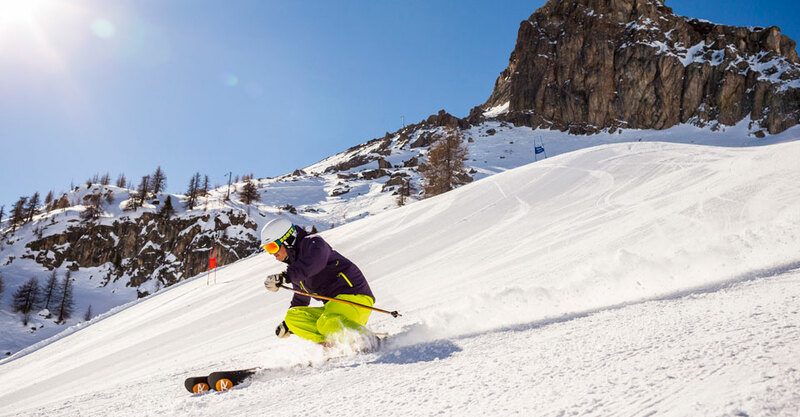 Serre Chevalier’s lift system is a tale of two halves: significant investment in recent years has seen the introduction of several high-speed chairlifts yet plenty more slow 2-person chairlifts remain in use. Queues for the button lifts in particular can be long during school holidays. Serre Che’s southerly location, combined with the fact that it’s affected by very different weather patterns to resorts in northern France, means conditions can be difficult to predict. Generally speaking, snow cover is reliable to mid-season, with the majority of slopes facing north-east, and some 150 hectares of the ski area are covered by artificial snowmaking equipment. One terrain park, which was revamped for 2008/09. There’s also a good-sized ARVA training park.